The revenue division of Tirumala Srivenkeswara Swamy's income is the loss with the TTD revenue department itself. There are criticisms that indulging in indiscriminately cooperating with the corruption. Summer holidays are coming. Already the crowd of tourists has increased heavily. Devotees are inconvenient because of the lack of hotels and Janata canteens in the Thirumala. 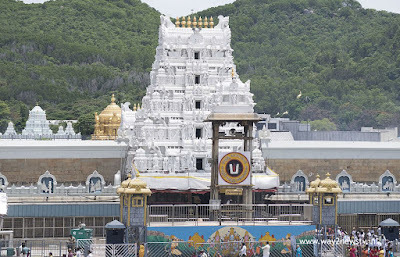 A voluntary institution has filed a paternity in the High Court of the country and hotels and Janata canteens to exploit the devotees in Tirumala. The court proceeded to inquire into the matter and made the mistake of repeating the mistakes. During this period, the twin hotels and Janata canteens were closed down without taking action for cleansing. If the tap is over for 3 months, the back tender is done without completing it. Through this month, Srivari's income is more than Rs 3 crore. On the other hand, the pilgrims are in deep discomfort. If the situation continues, the problem will be further intensified during summer vacations. 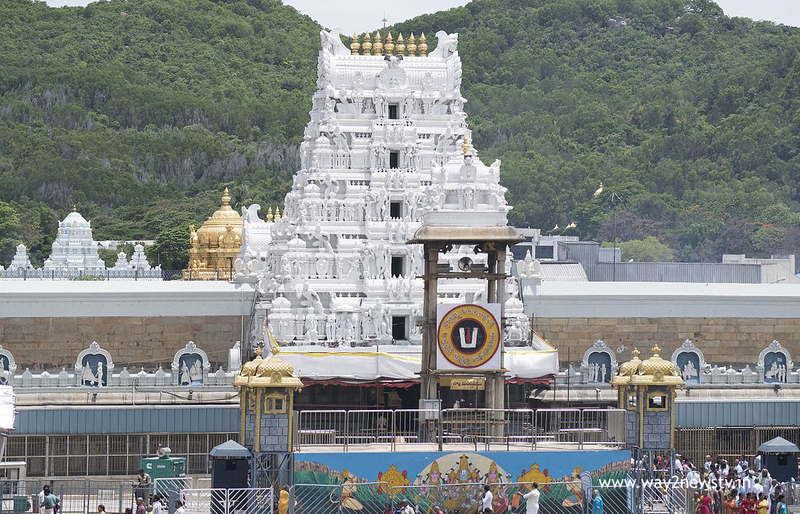 The tenders have been called off for six hotels in Tirumala. Finally, under 10 days, tenders were opened and finalized. There are criticisms that the revenue department is indirectly supporting some of the court's approval, as soon as the terms of the tender are not handed over to the tender. One of the people who filed the tender in the HVDC Hotel has approached the court. The sensitivity of the hotel took place. The lender was liable for failing in the tender document filed by the L-1. Under the terms, the second person will have to give a chance. The Tendulkar Committee has also finalized this. The Devendra Authorities Committee has been accused of handling the hotel to a qualified person who is in the process of handling the ineligible proceedings. The tandem call for Janata canteens. These canteens, which are useful to middle-class devotees The tenders stopped the proceedings with the case filed in the court rather than the process. The court did not complete the process even though it was in favor of TTD. Some people are reluctant to take care of the court due to the fast process, and in the name of inquiry, Some merchants are syndicate and they are creating obstacles. There are criticisms that the revenue department is indirectly cooperating.